The rural and taiga character of the Siberian constructions on the shore of Lake Baikal could not influence on the style and the look of the road under construction, because it had been fully designed by the capital engineers, first in St. Petersburg and Irkutsk, then directly on the site of the road: in the Maritui and Baikal villages, where the first special design bureaus were organized. That is why the Lake Baikal Circular Railway is an example of the European construction culture, with its peculiar departmental style worked out by the Ministry of Communications (the socalled «style of Ministry of Communications»). 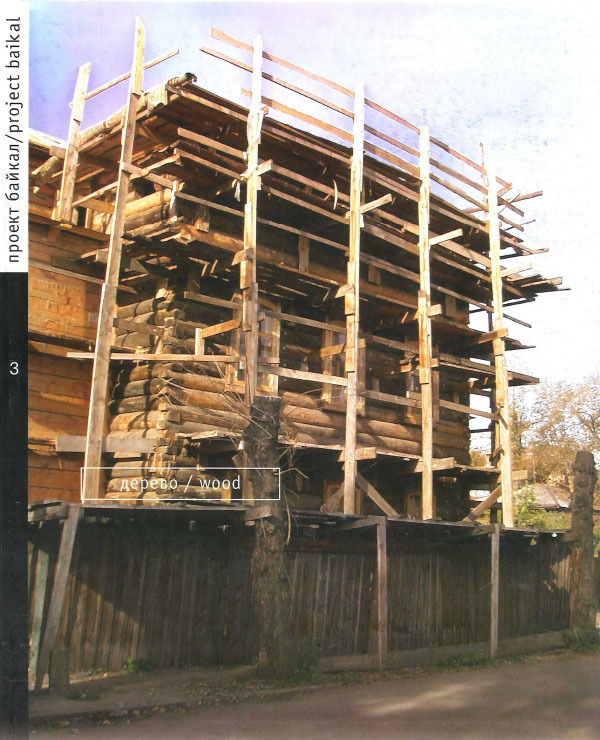 The only thing that was «borrowed» from the Siberian and Russian experience in general is a technology of wooden and at the same time urban house-building. Making walls of round timber, binding corners without remainders, panelling frameworks with planks, strict decorations of fronts - these are the attributes of the architectural constructions of the Lake Baikal circular area and other areas of Transsib. CHERTILOV, Alexei. Wooden architecture of the conservation area of the Lake Baikal Circular Railway. project baikal, Russian Federation, n. 3, p. 44-53, nov. 2004. ISSN 2309-3072. Available at: <http://projectbaikal.com/index.php/pb/article/view/183>. Date accessed: 23 apr. 2019. doi: https://doi.org/10.7480/projectbaikal.3.183.